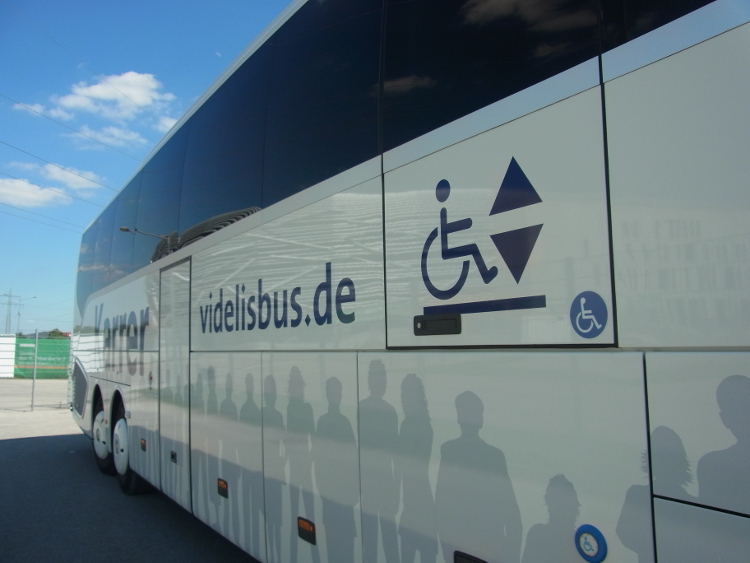 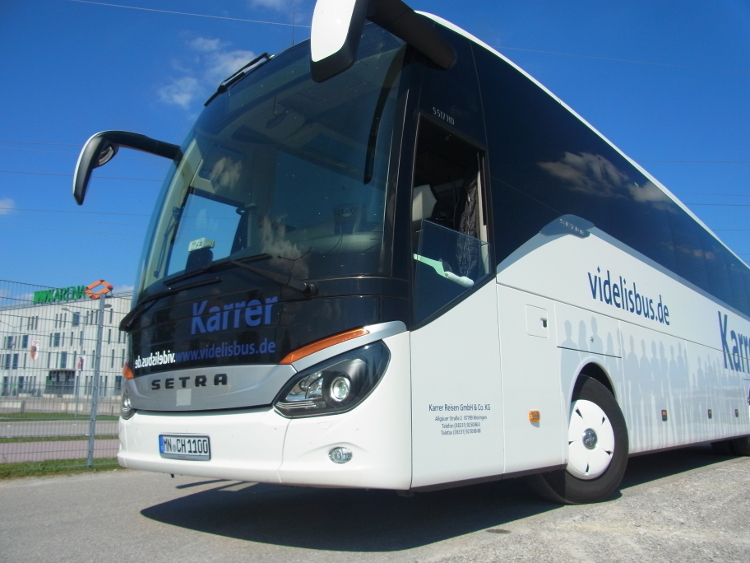 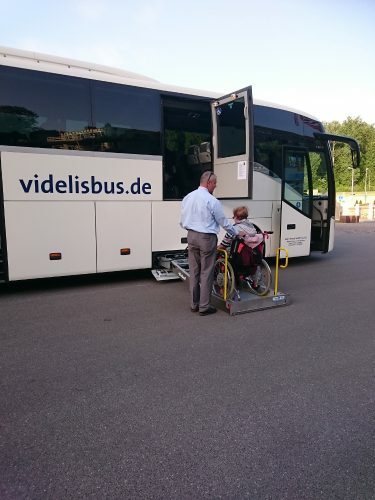 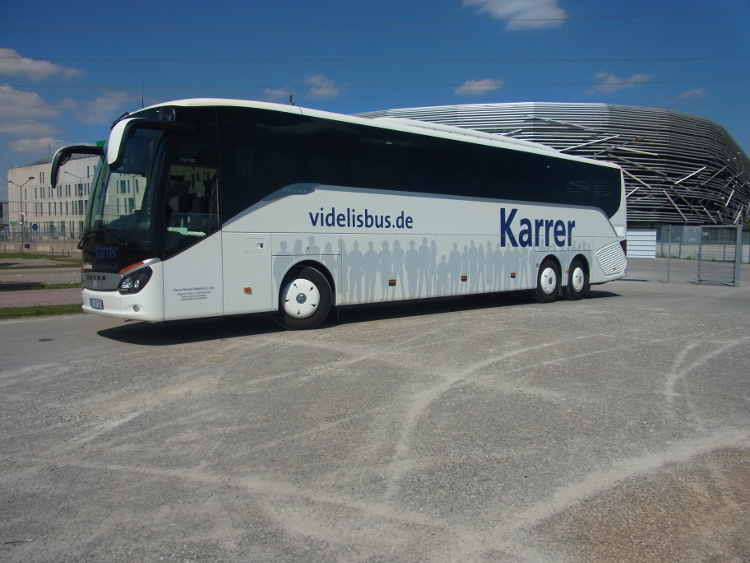 videlis offers you tailormade holidays in Germany for yourgroups with special needs. 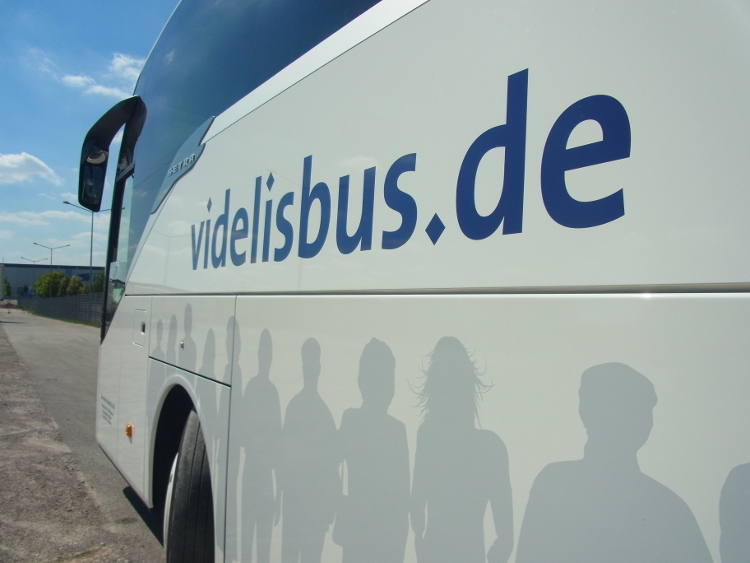 "I do know what really matters"
Holger Kähler, founder and CEO of videlis Seniorenreisen e.V. 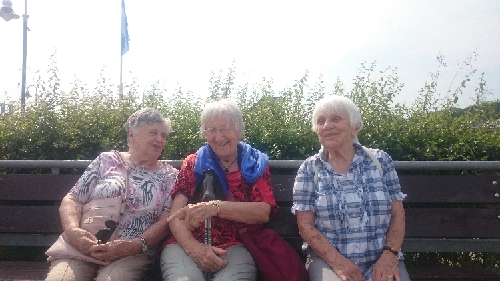 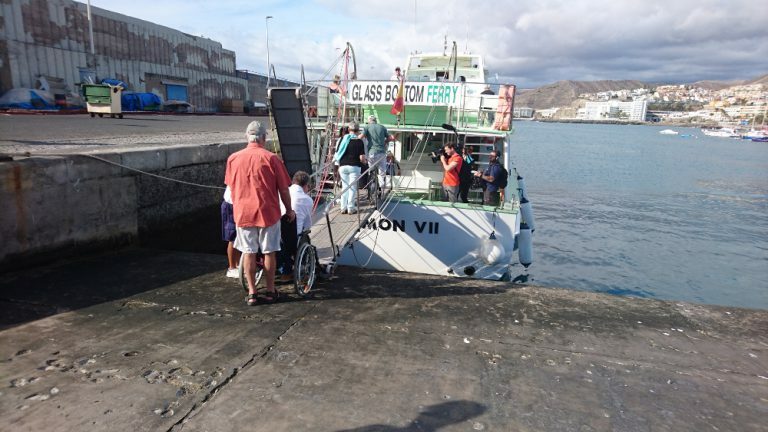 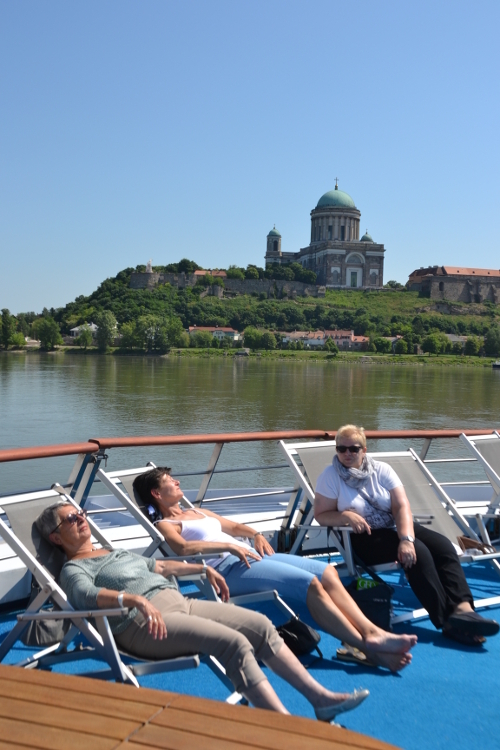 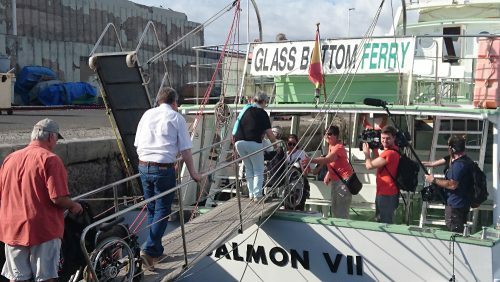 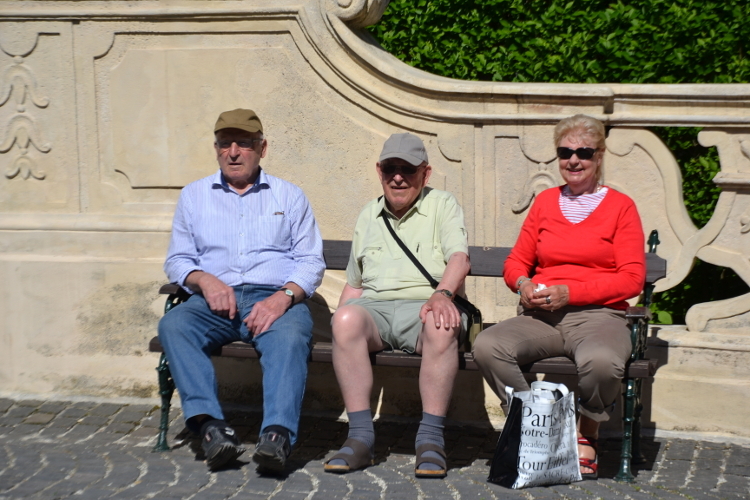 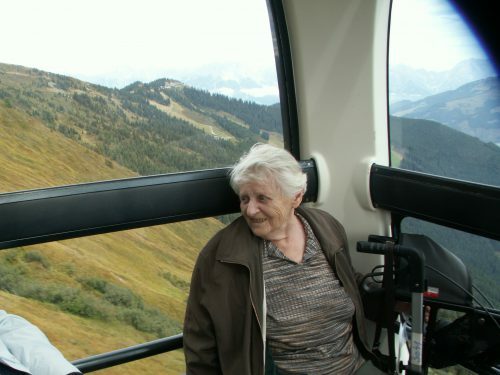 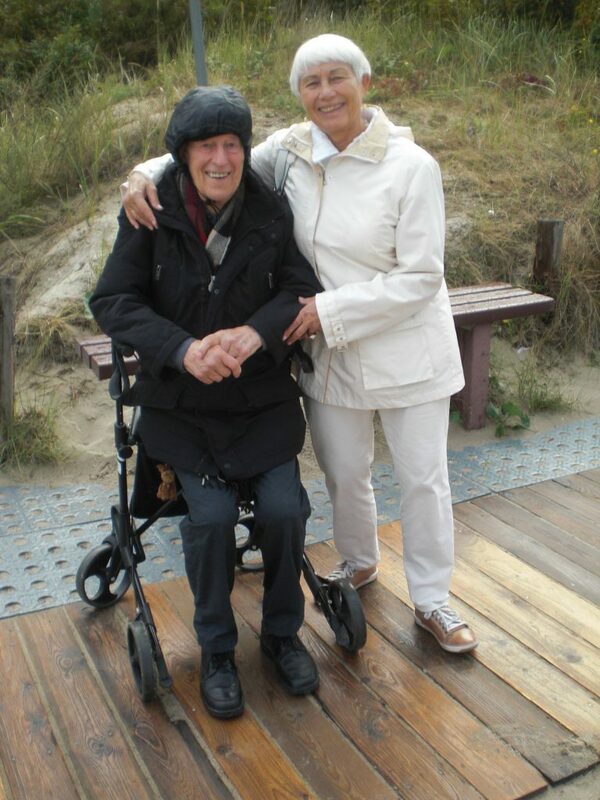 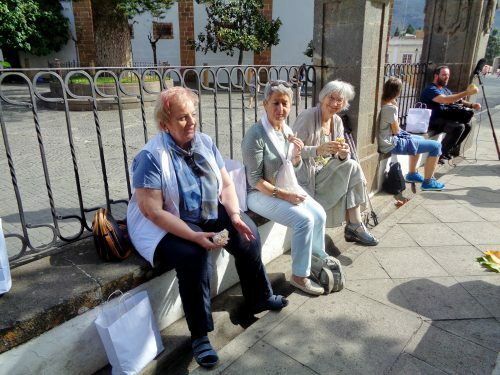 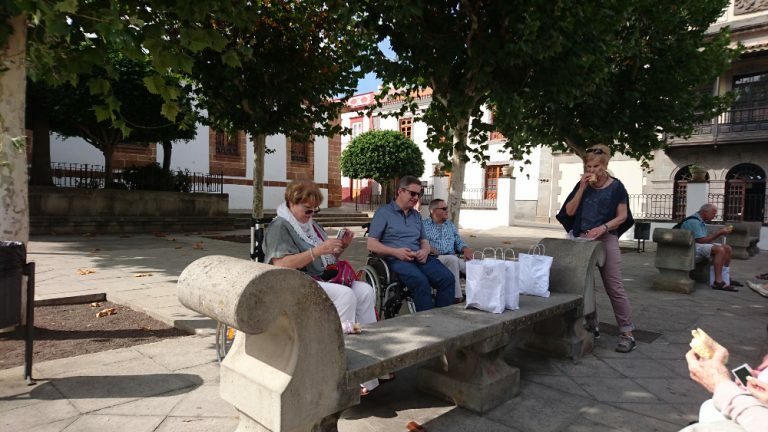 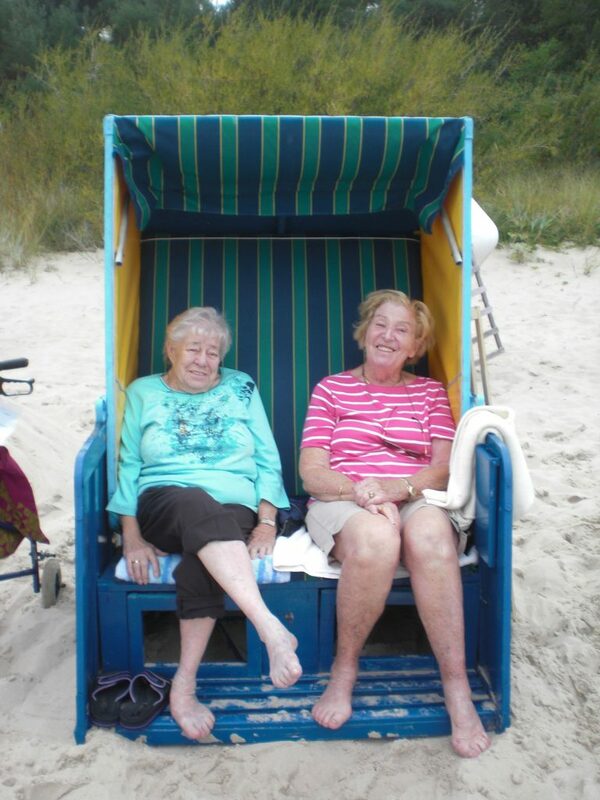 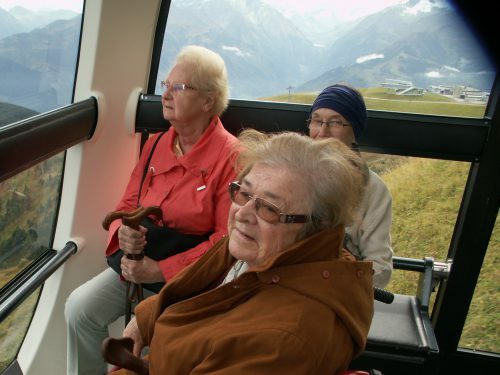 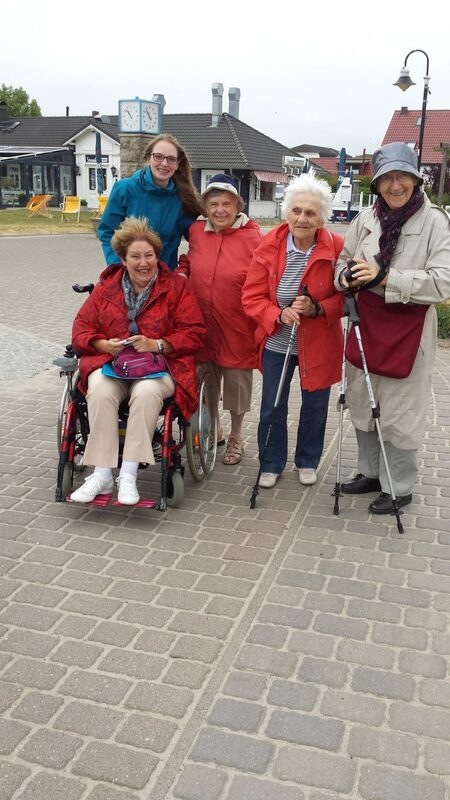 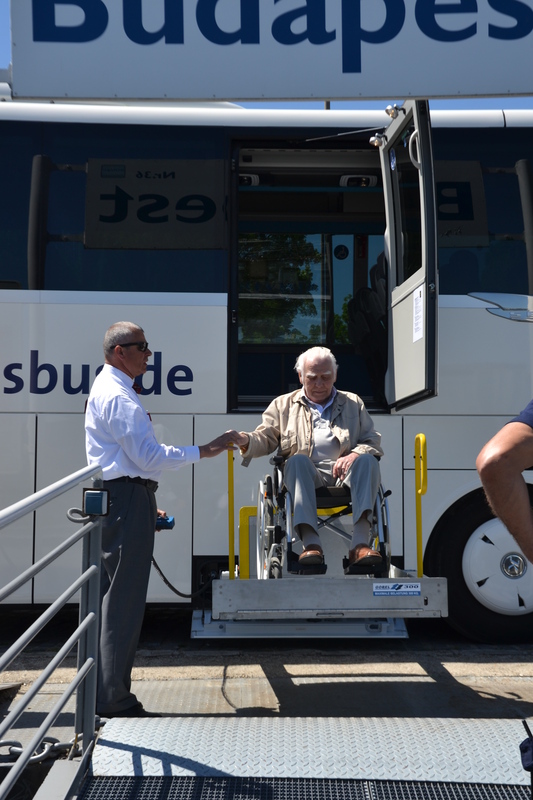 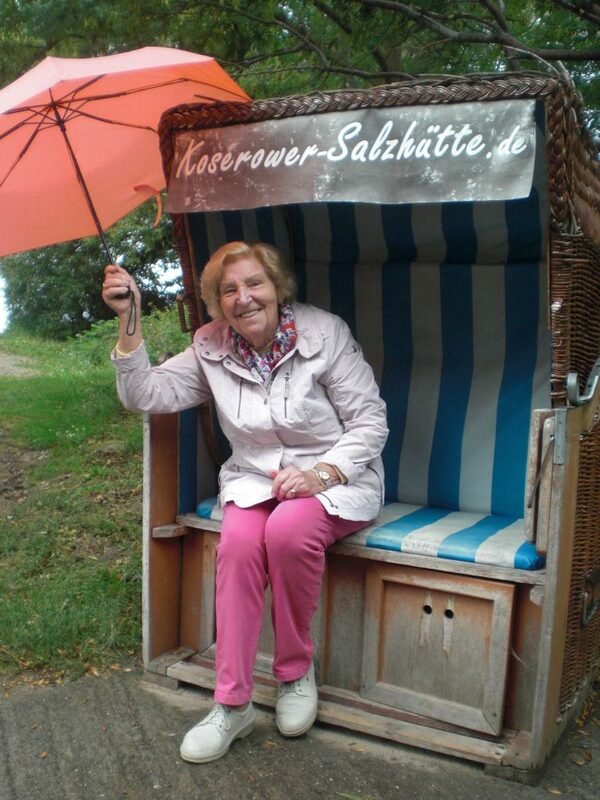 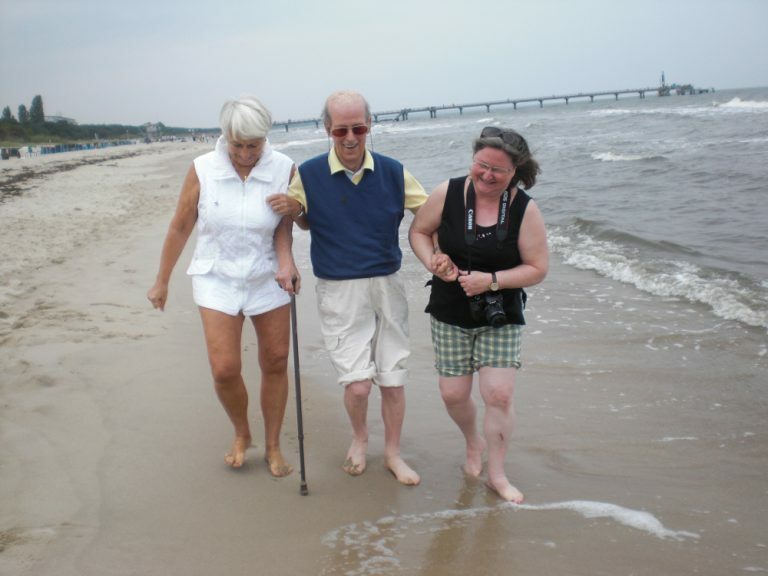 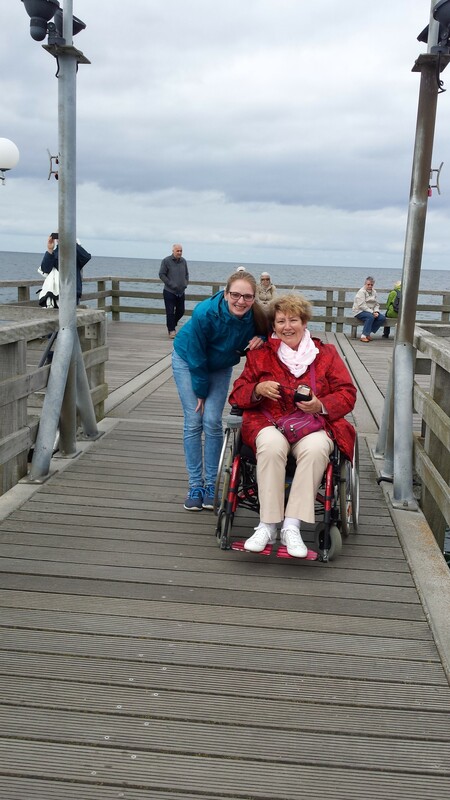 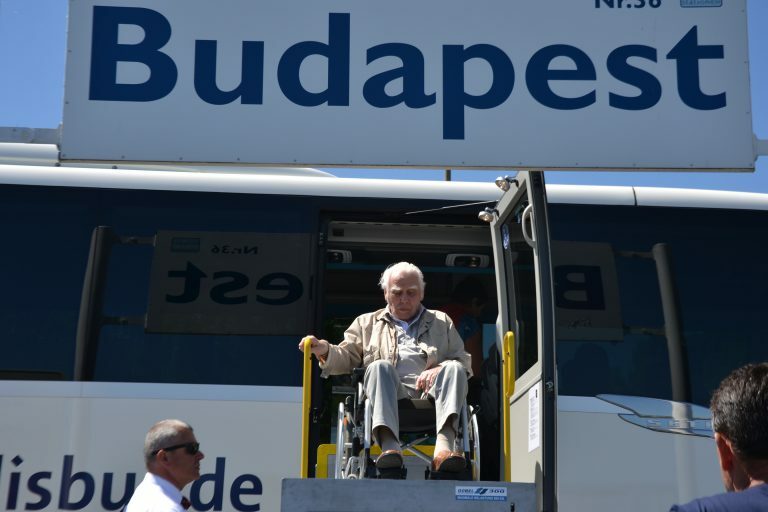 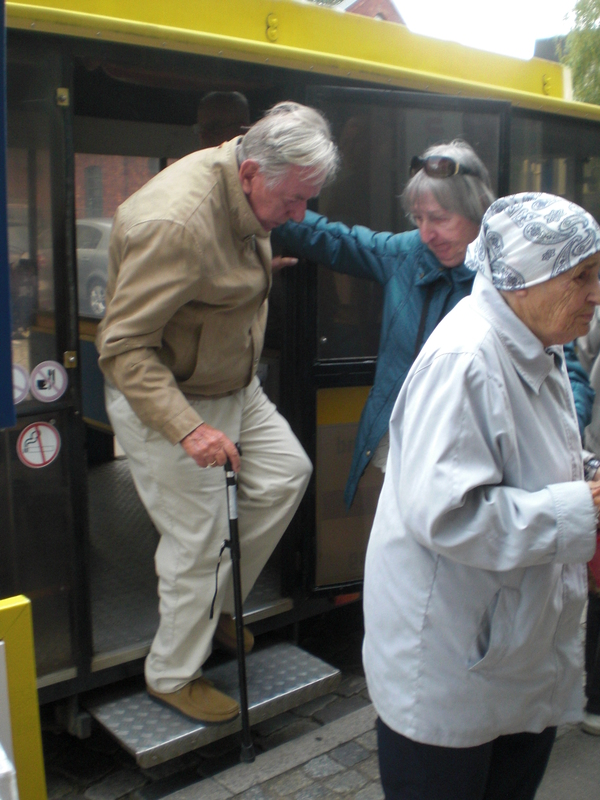 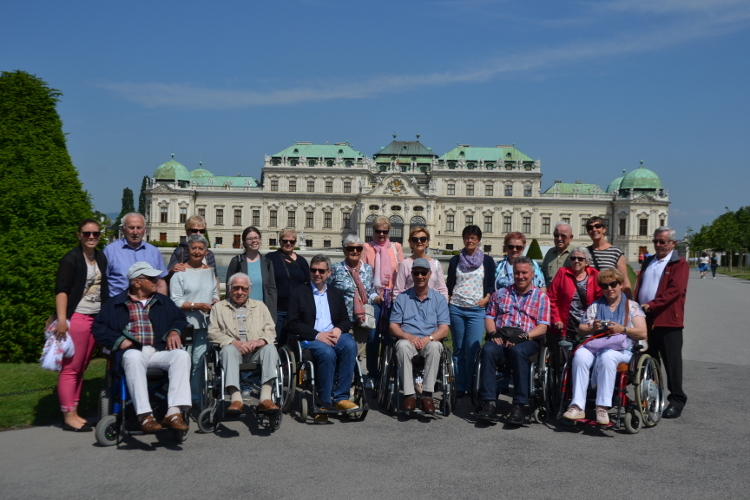 For more than 27 years we organise accessible holidays for senior citizens and handicapped guests from Germany. 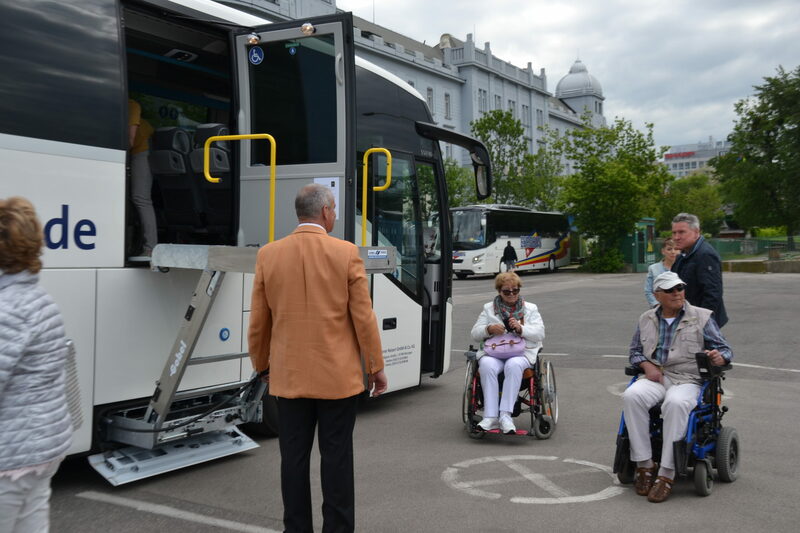 Our network of qualified partners allows us to arrange transport, accommodation and services that fulfil the needs and wishes of our guests. Our motivated staff – tour guides, nurses and volunteers – understands the needs of our guests and support them to spend a great holiday. 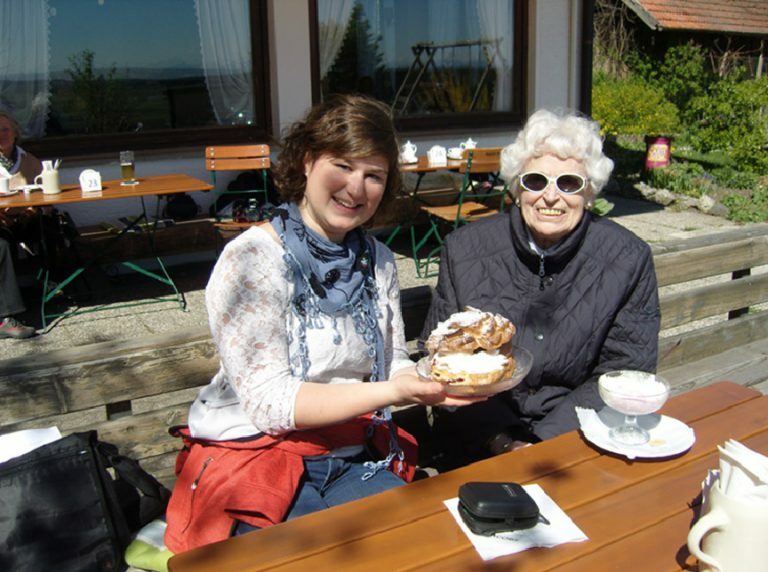 Our ideas and our flexibility make your dreams of traveling to Germany come true – even if they might be very special. 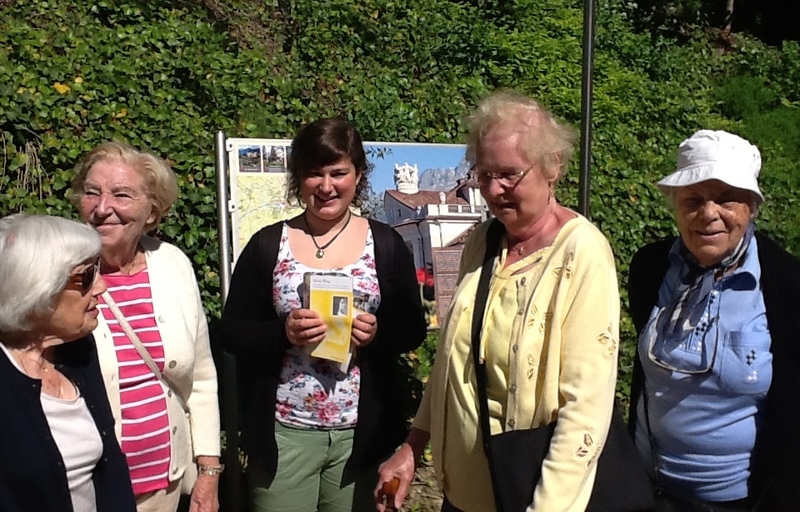 Our experience is now available for special groups that want to travel to Germany. 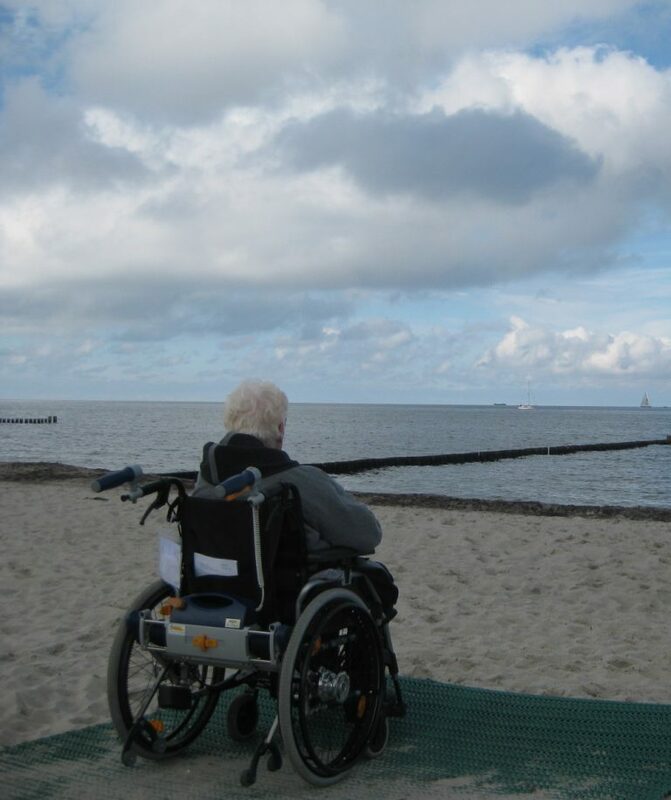 Let us know your dreams, your wishes, your needs. 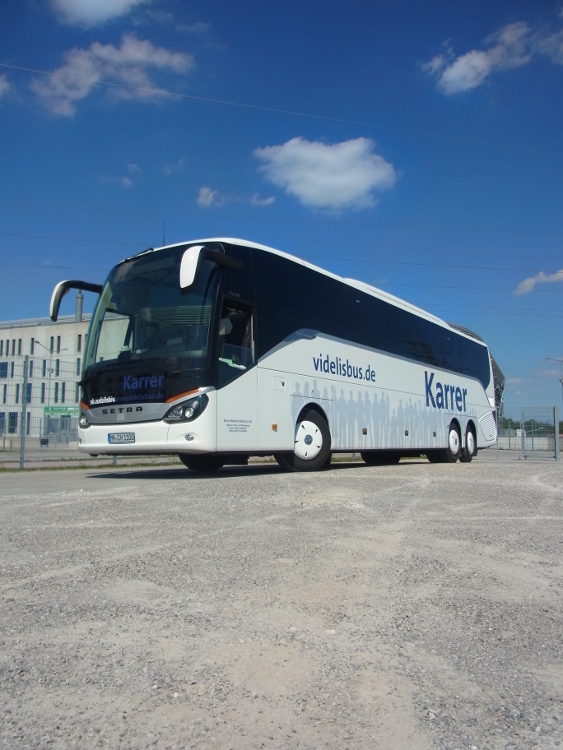 We are ready to welcome your groups to Germany. 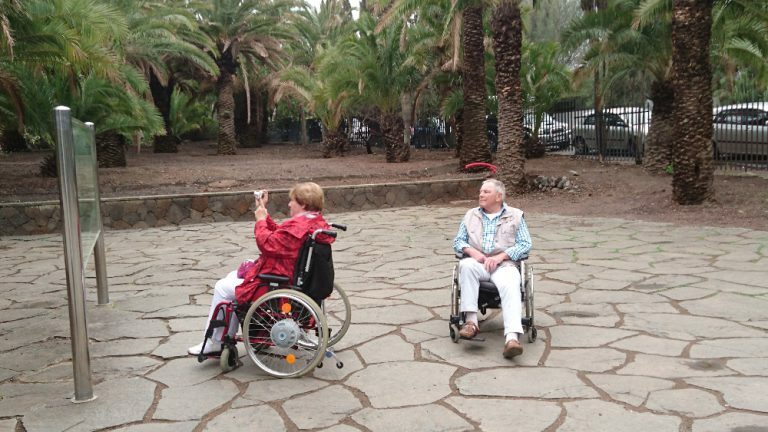 On the one hand we are a non-profit organisation, on the other had we work highly professional. 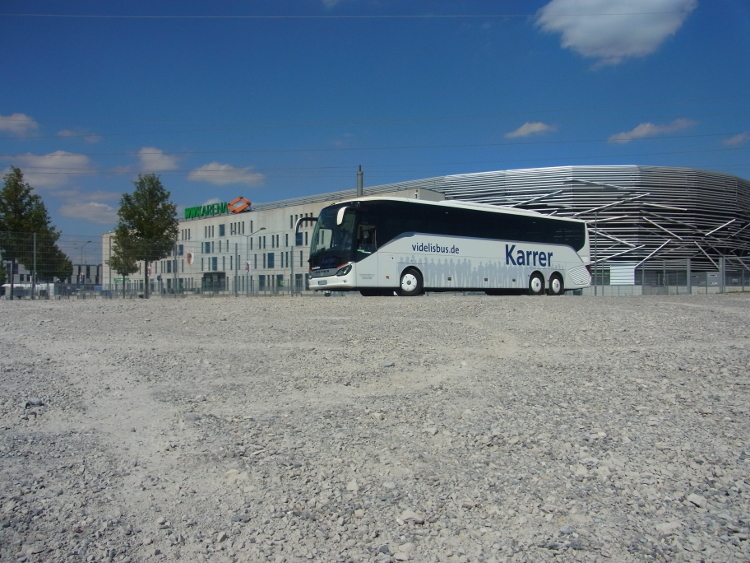 Our office is in Augsburg, near Munich. 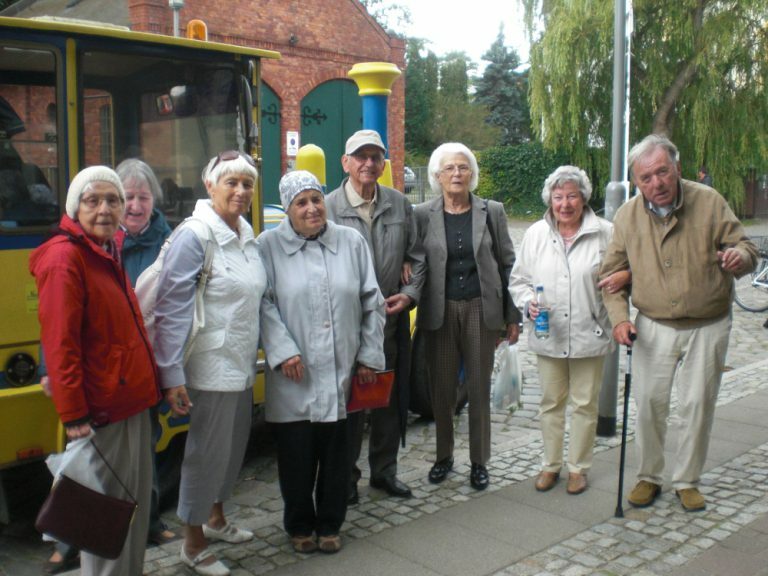 But we know the best spots for your groups all over Germany. 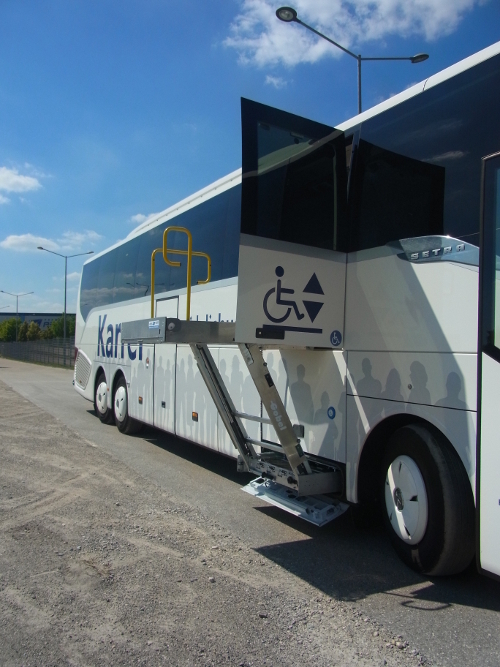 He accomodates to 3 guests safely fixed in their wheelchairs and up to 40 further travellers who can use the lift for an easy access. 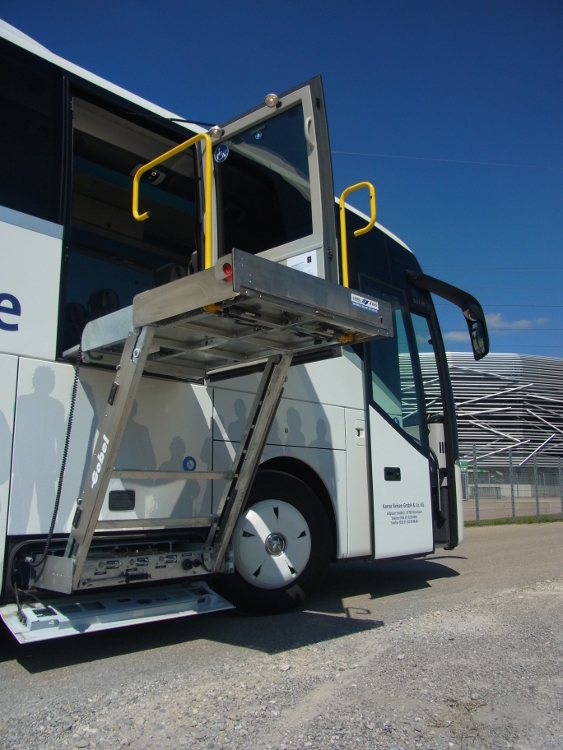 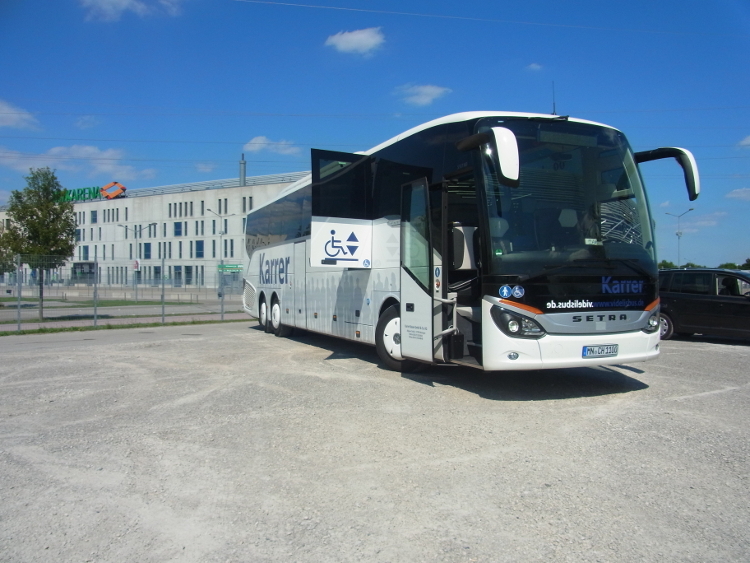 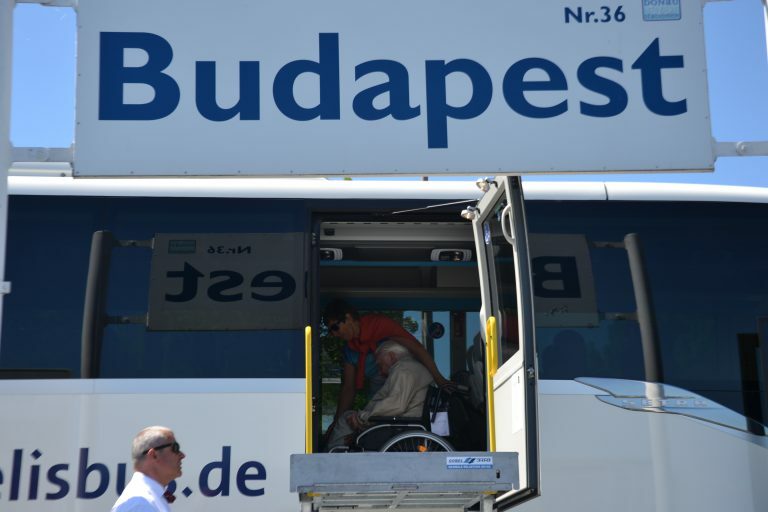 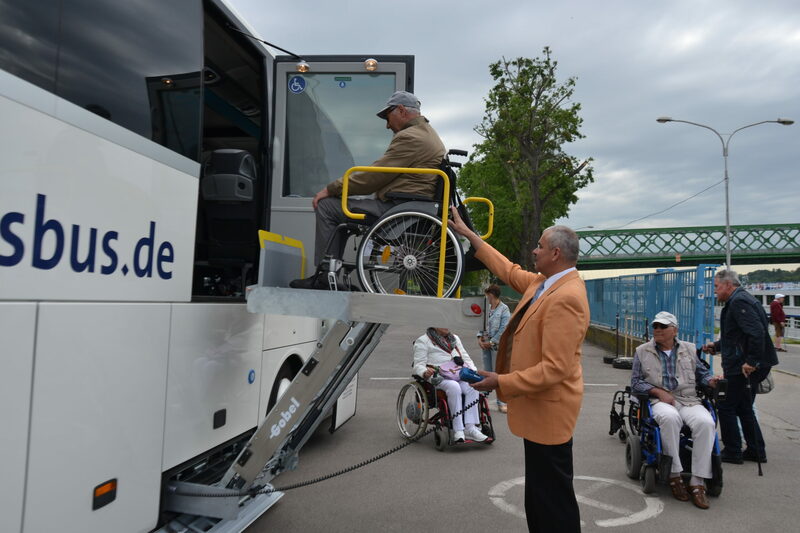 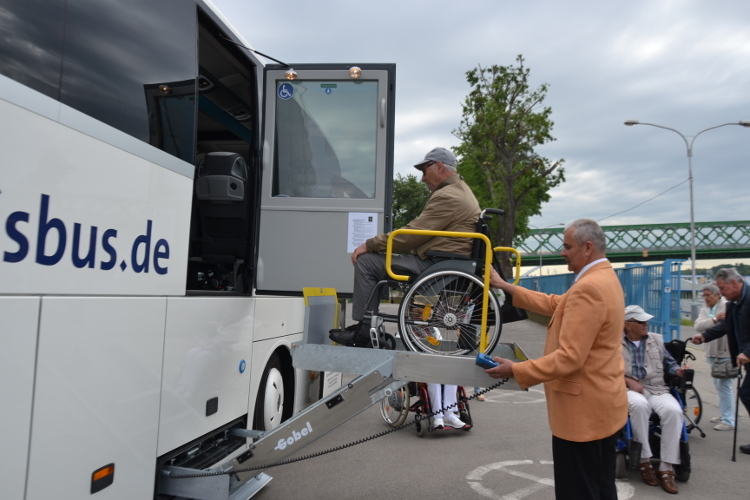 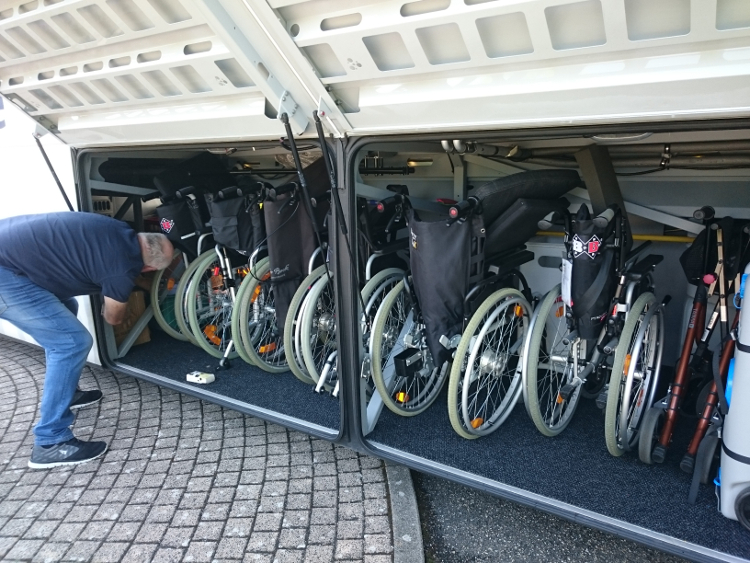 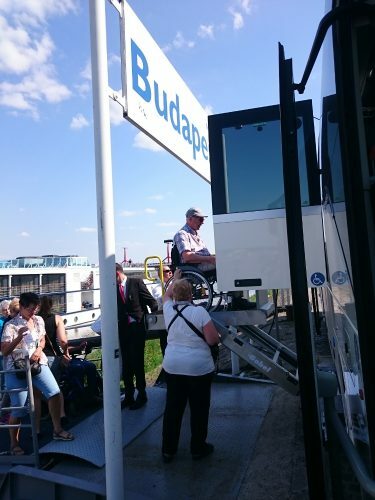 Their luggage and up to 12 wheelchairs can be stored on the bus as well. 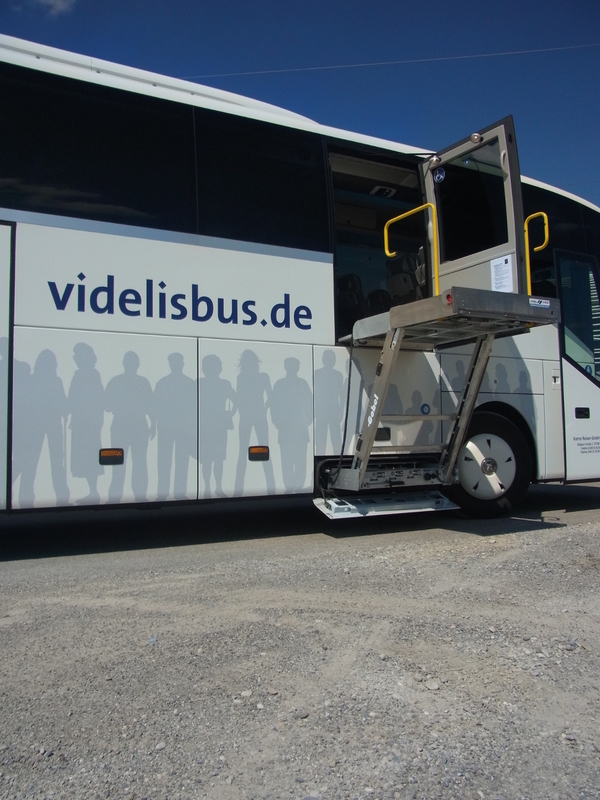 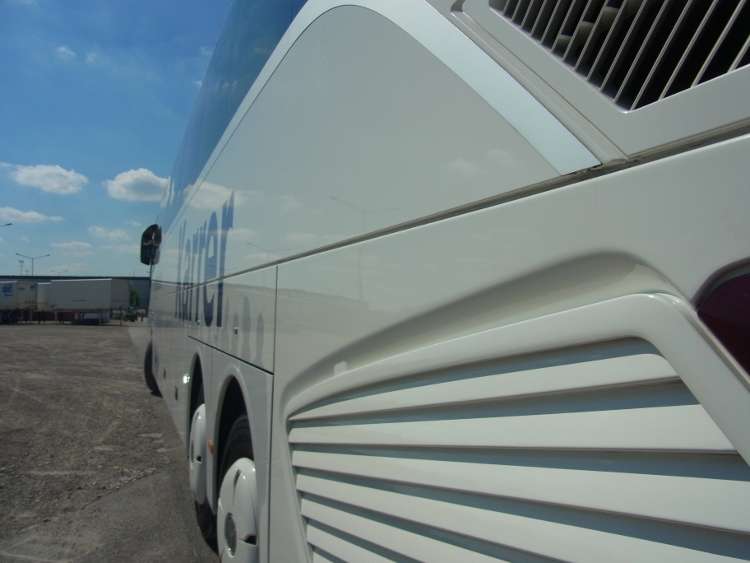 If you prefer transport with your own vehicles, by train or in limousines: We make it possible. like. 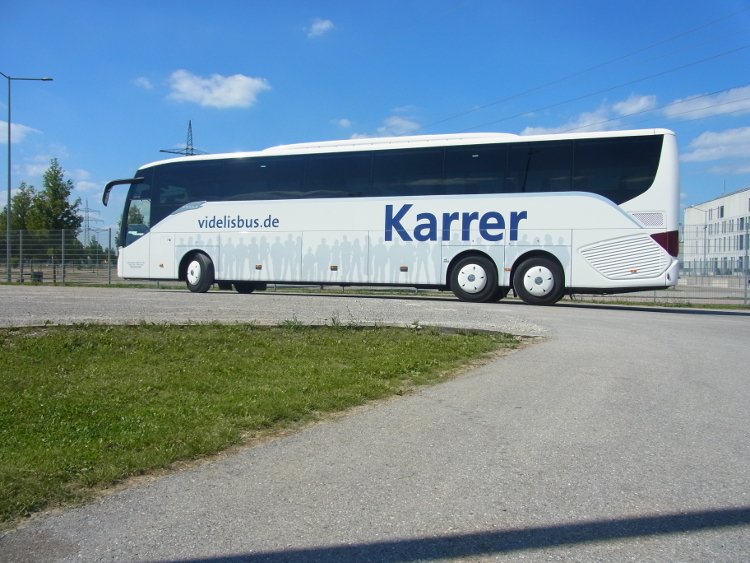 We will make you an offer. 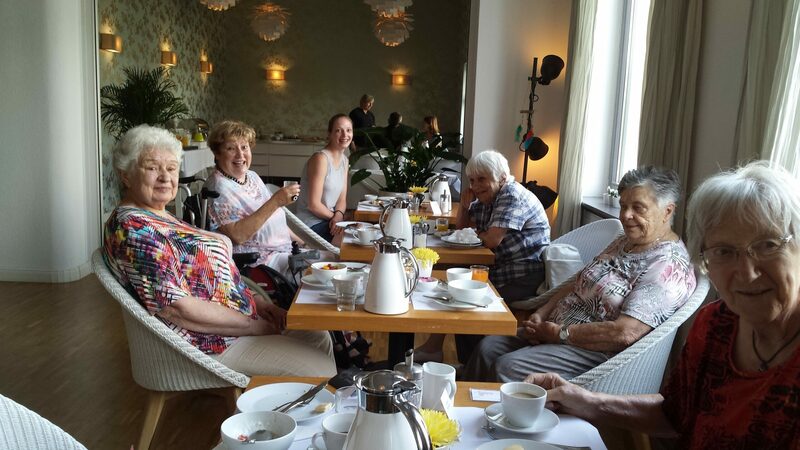 Tailormade especially for you, your guests and their needs. 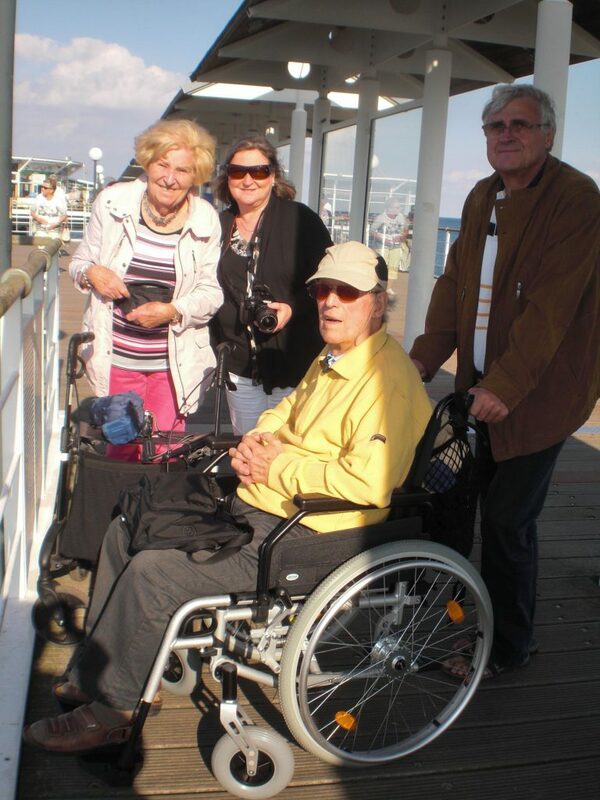 We are looking for hotels in Europe that are suitable for our German groups of elderly and handicapped guests. 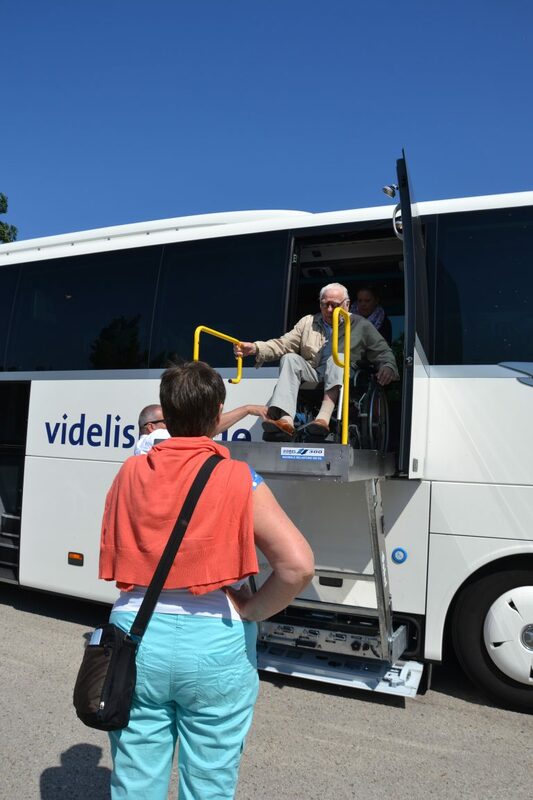 You manage a destination, a local agency or a transport provider? 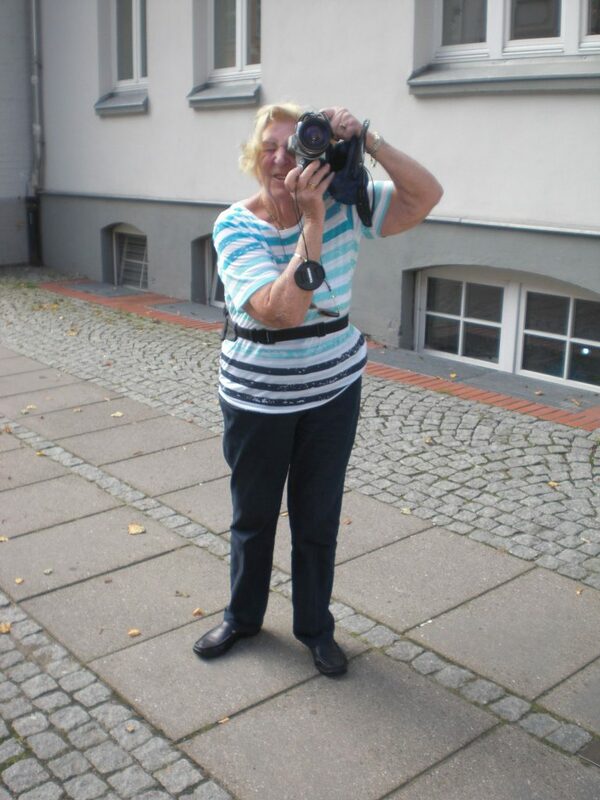 Please let us know details, we would like to add you to our database. 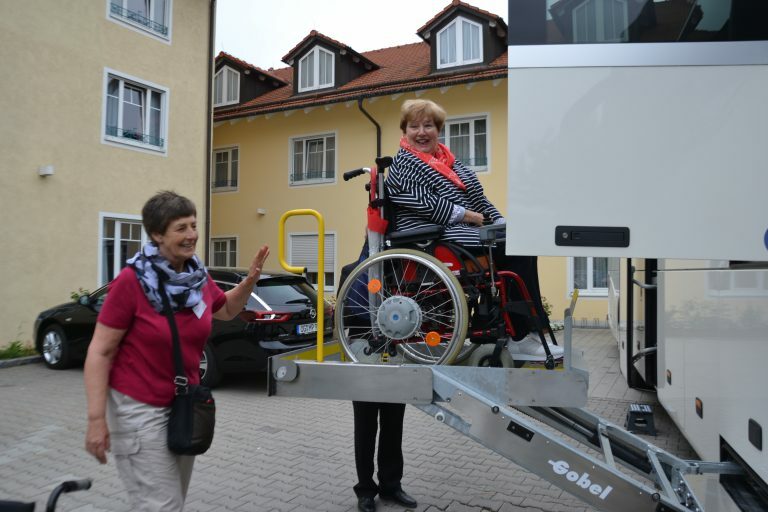 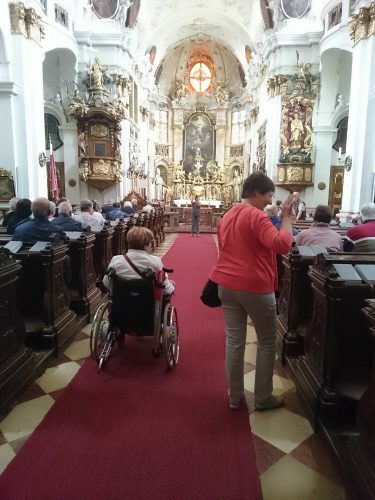 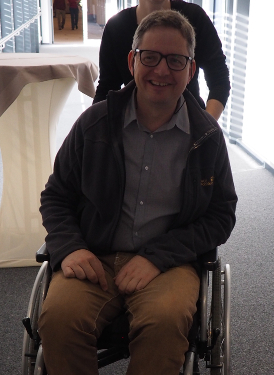 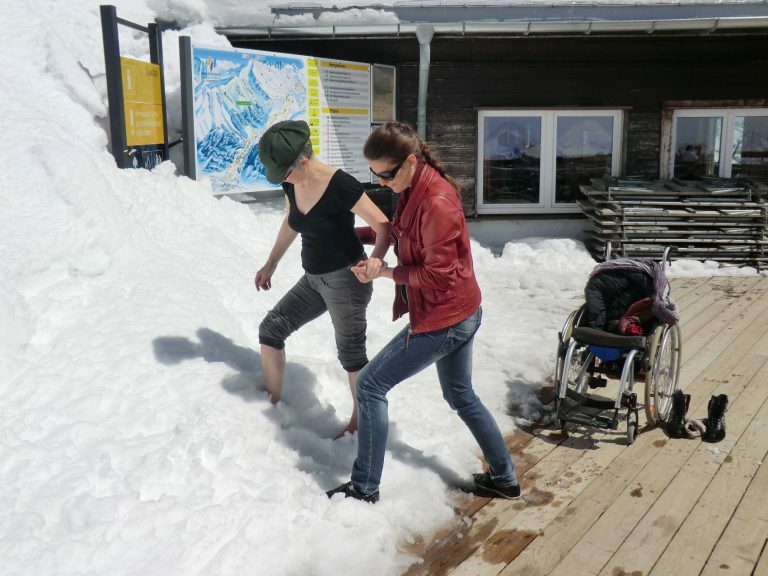 You would like to find out more about the German market for accessible tourism? 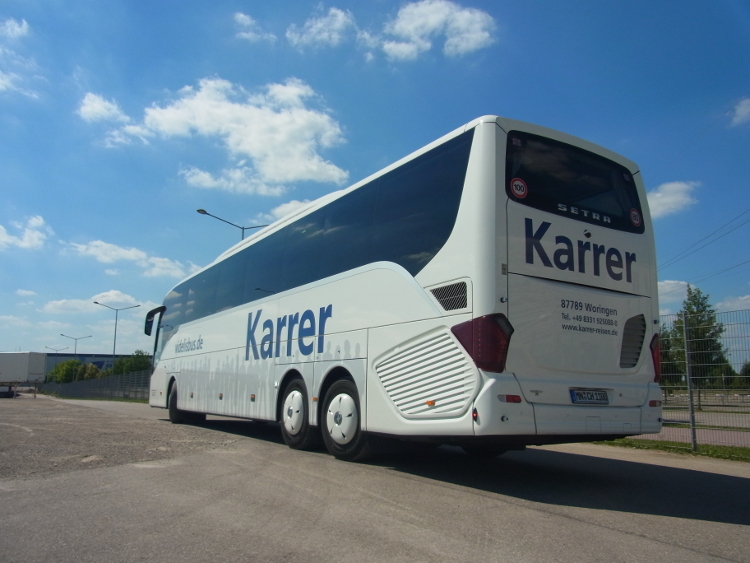 Do not hesitate to get in touch with us. 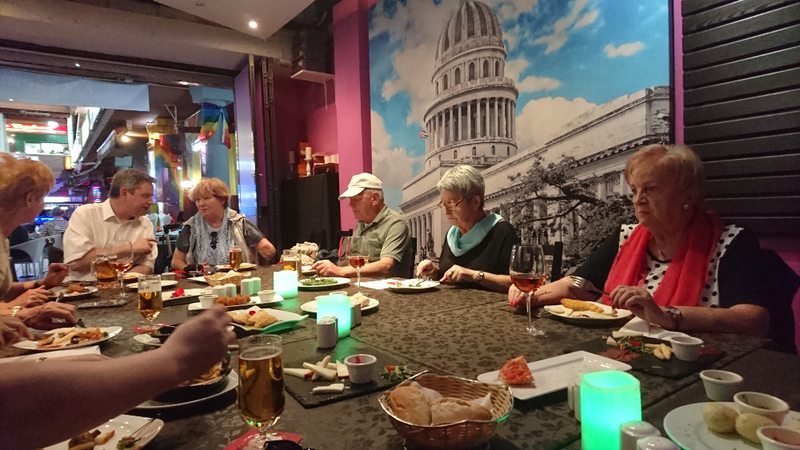 We are ready to share our knowledge and are open to help you to improve your plans. 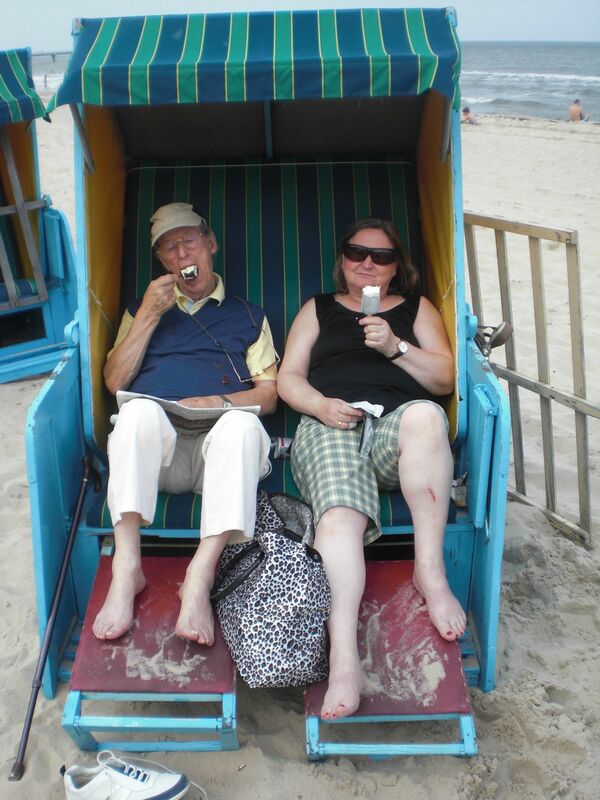 Mr. Ms. Dr. Prof. Prof. Dr.